Anna was Head Teacher of two primary schools before she retired, one two form entry city primary school and prior to that a rural Church of England primary school. 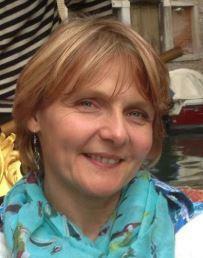 Since retiring she has lectured in primary science at the University of Worcester on the PGCE Primary Route. 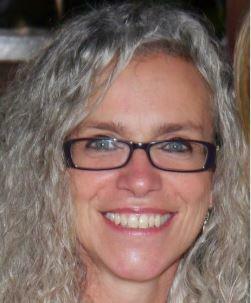 She has recently completed her Masters in Education, Leadership and Management degree, focussing on Governance. 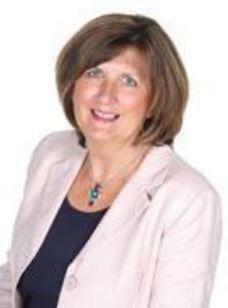 Sally has worked in education for the last forty years and in senior leadership for thirty years. She was a headteacher of Deanery CE Primary School for thirteen years moving it to outstanding and sustaining this for its last two inspections. Since retiring as a head, Sally has worked as an Education Advisor, supporting and challenging primary school head teachers. She was an OFSTED Inspector for 6 years until 2016, and was a member of the West Midlands Headteacher’s Board for the DfE until 2017. Sally has recently become Chair of Governors at her local primary school and is a member of an Interim Academy Board that moved the school from special measures to good. She believes that all children have the right to a good education that nurtures and develops their skills and talents for the world today. Caroline has been the Headteacher of Haybridge High School & Sixth Form since 2007. 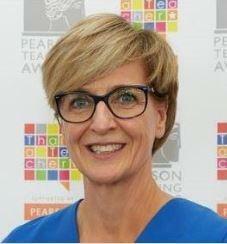 She has overseen the school becoming a Teaching School and National Support School in 2011 (when Caroline was designated as an NLE - National Leader in Education) and a SCITT (School Centred Initial Teacher Training) in 2015. In 2018 Haybridge formed, in partnership with King Charles 1 School, the Four Stones Multi Academy Trust. Nick is a self-motivated individual and currently owns a group of public houses within Worcestershire and bordering counties. Nick enjoys contributing fully to the pursuit of continuous improvement, quality and to achieving the highest possible standards within the trust. Andy joined the trust in February 2018 following a move to the area from Norfolk. After a 40-year career in the Manufacturing Sector, first qualifying as a Chartered Management Accountant, and then moving into senior general management roles with GKN and FKI, Andy moved to the United States to lead the Taylor Made Group as their President and Chief Operating Officer. After 5 years he made the decision to retire and move home in late 2015. 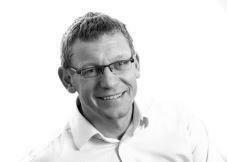 Shortly after returning to the UK, Andy joined The Evolution Academy Trust in Norwich and became their Chair of Trustees and is very much looking forward to bringing this experience to the Board. experience of governance to the Board. Fiona joined Rivers in July 2018. She has worked as a solicitor for sixteen years and has been a partner at Harrison Clark Rickerbys Ltd since 2015. She has significant experience with regard to mis-selling allegations and oversees a team working solely in this area. 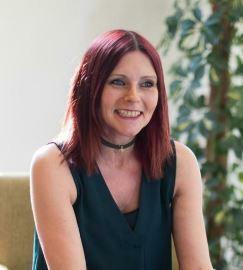 Fiona is also responsible for the training programme for the Dispute Resolution Group and organises regular training sessions across the firm. She volunteers for Young Enterprise and last year she was a business adviser at Alcester Grammar School and a judge in the Warwickshire branch of the finals. She is looking forward to supporting all schools within the Rivers CofE Academy Trust. Emma leads the HR consultancy practice at education law firm Browne Jacobson, working with over 1000 schools nationally. 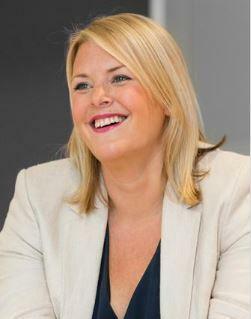 Emma has over 15 years’ experience in generalist HR in both the private sector and the public sector. Emma has worked as HR Director and regional HR Business Partner for two large, national multi-academy trusts and understands the challenges that academies and MATs are facing today. In addition to this, Emma is Vice Chair of Governors for a junior school in Birmingham. 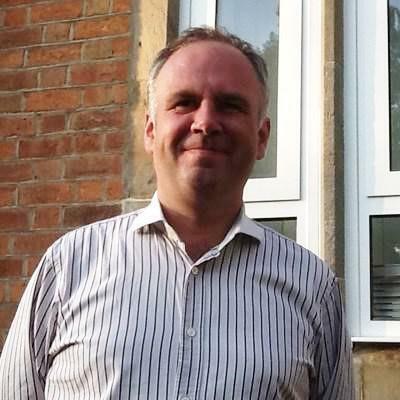 Andrew is currently employed as an assistant chief officer (Head of Warwickshire Local Delivery Unit) with Warwickshire & West Mercia Community Rehabilitation Company. 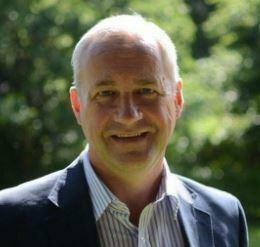 He has overall strategic and operational management and delivery for Warwickshire and manages over sixty staff. In addition to supervising operational middle managers, he is the senior manager for all multi-agency interactions and is the strategy lead for the delivery of Accredited Offender Behaviour Programmes. 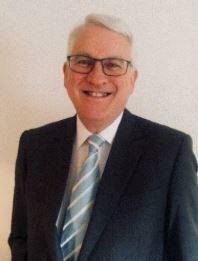 Andrew joined the Trust in July 2018. In 2013 Kate took on the role of Executive Head over two schools and then moved to become Executive Principal of The Rivers Academy Trust in 2014. As the Trust continued to grow, Kate's role evolved and she was appointed as CEO /Executive Principal of The Rivers Academy Trust. The Trust currently has eight schools, one pre-school and a growing teaching school, all of which are good and outstanding and share a culture of collaboration. The Trust has also been successful in Wave 12, securing a free school in North Worcester which is due to open in September 2019. 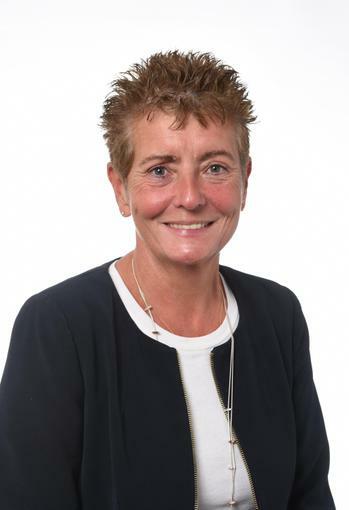 In addition to being a member of this board Kate is a member of Headteacher Board, a member of the Department of Education's Headteacher Reference Group, a National Leader in Education and a Lead Ofsted Inspector. She is also a School Improvement Partner for a number of MATs/SATs as well as a Fellow of the Chartered College of Teaching. Kate is a driven individual that thrives on a challenge and believes school leadership and school-to-school support are essential in order to drive school improvement and ensure better outcomes for children. Susanna Taylor joined the Rivers MAT Trust as MAT Finance Manager in July 2016 and is responsible for business services including finance systems and processes. Susanna is a FCCA qualified accountant with eight years school business management experience. Susanna is also a Specialist Leader of Education for School Business Management and has supported schools with business and finance systems, processes and reporting.